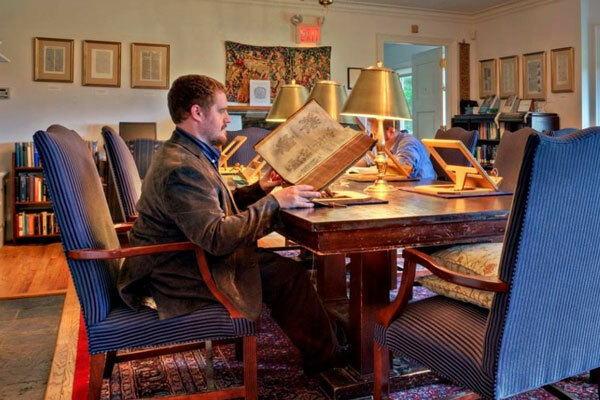 The Arthur F. Kinney Center for Interdisciplinary Renaissance Studies is an internationally renowned resource for the research, teaching, and dissemination of all aspects of literature and culture in the Early Modern Period. Located on a 28-acre expanse of meadow and woodland, the center is home to a vast collection of manuscripts, rare books, monographs, and scholarly archives. The center pursues its commitment to helping scholars, students, and community members by sponsoring lectures, seminars, theater, and concerts. The center also hosts visiting scholars and publishes The English Literary Renaissance and The Sidney Journal.